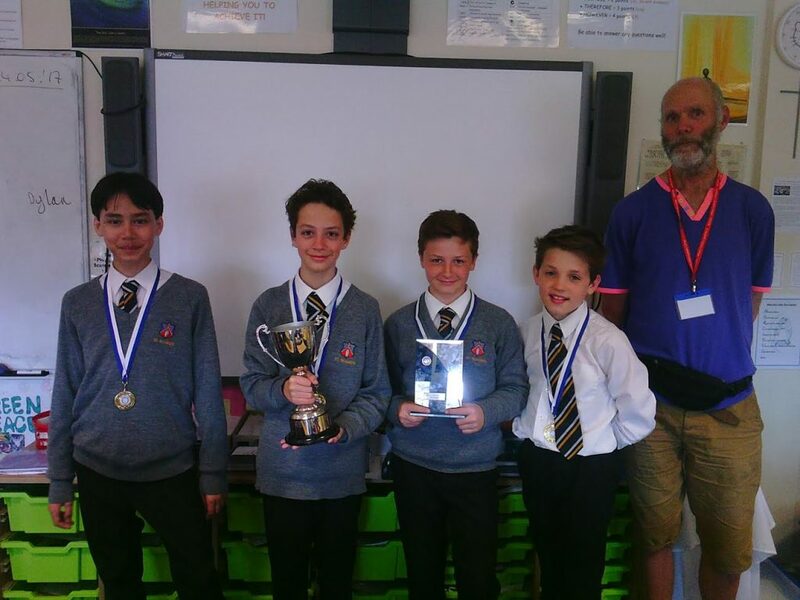 Congratulations to the St Richard’s chess team who recently competed in the final round of the Butler Cup, the largest U14 competition for schools in England. Daniel Guldemond, Ben Power, Francis Collington and Arthur Pepper battled against England and county squad players to take first place in the plate section of the tournament. They came away with medals, a trophy and the Butler Plate. 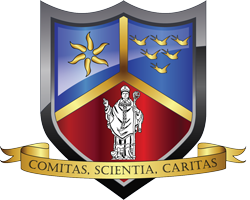 Many thanks to Julian Franklin of Windlesham House for organising and hosting the competition and to Patrick Donovan the school’s coach. St Richard’s beat St Andrews in the semi-final 3-1, and then won the final 3-1 against Worthing High in what was an exciting match. The pupils received a plate to be held for one year and a permanent shield. 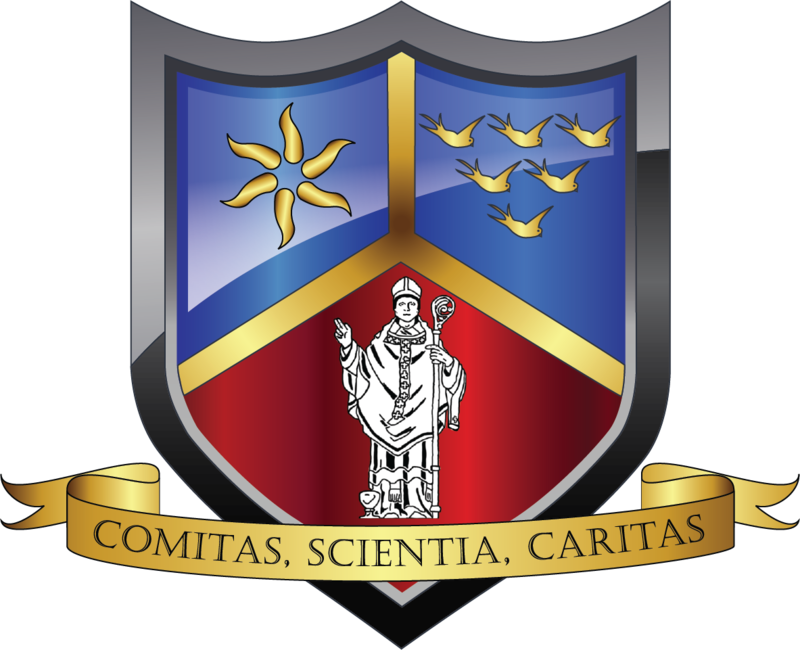 Year 11 GCSE pupils Kasia Fedor, Nina Espiritu and Serena Coyle have been selected to represent St Richard’s Catholic College in the prestigious Farley’s Arts Trust Awards 2017. Since 2006 hundreds of students at schools and community colleges in East Sussex have been selected for these awards. Each work in the resulting exhibition at the Farleys is reviewed by Antony Penrose and Ian Chance in front of an enthusiastic audience of teachers, students and their friends and families. Following that event the exhibition is on public view. 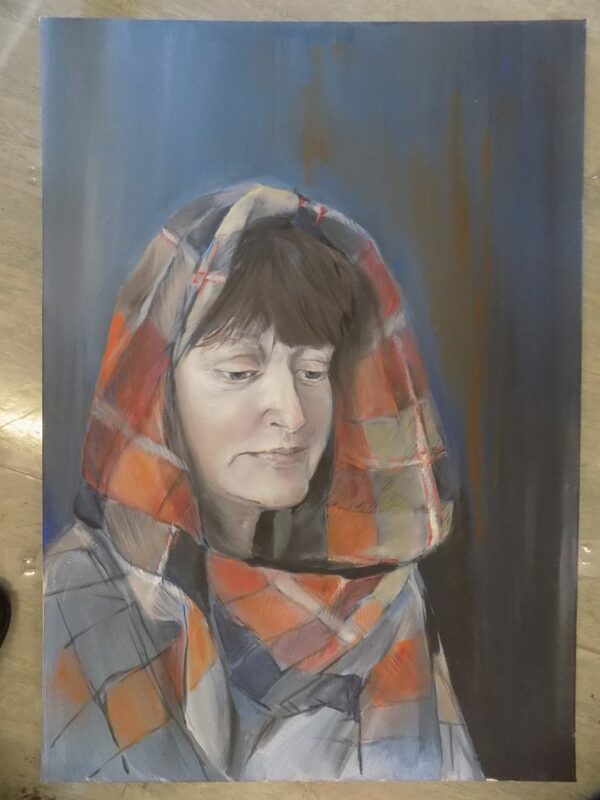 Exhibiting students are presented with a certificate and those judged to be outstanding in each category receive a Farley Arts Trust Award prize of art materials or equipment for their school or college. 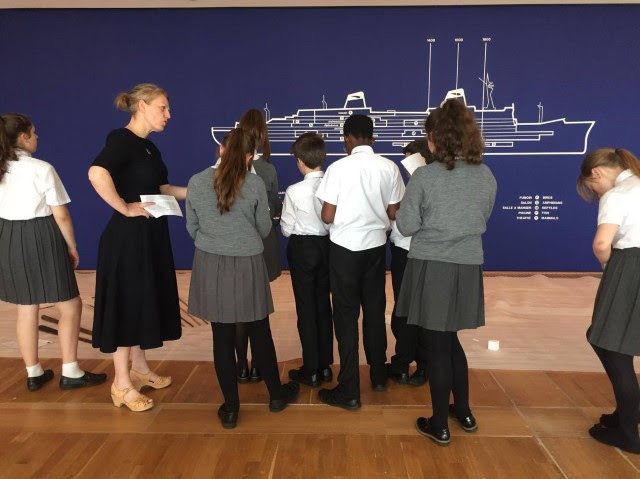 Year 7 pupils from St Richard’s Catholic College recently recorded their responses to selected artworks in Safari: As Exhibition as Expedition to share with gallery visitors at the De La Warr Pavilion.